What? With spring in the air, we’re feeling very green fingered. 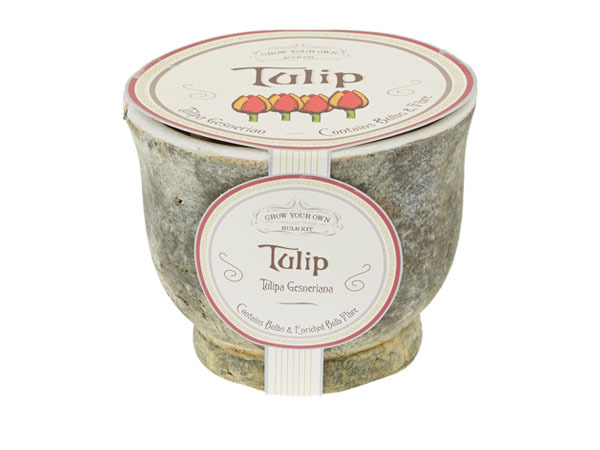 Inspired by the new growing season, we found this rustic parrot tulip bulb set. With seed and compost included, all you need to do is plant and add water. We can’t think of anything easier to bring some of that spring indoors. Priced at £15.95.